We've all got our favourite beers and even with the wide selection available in your local off license and supermarket, we all pick up the same one every time. Well today's the day your opinion may change and you open your horizon to the world of Czech beers. We caught up with the Master Brewer at Budvar to see why we should all be drinking Czech brew. Budvar are so sure of the quality of their beer that they've been holding Tank Tuesdays every Tuesday at Zigfrid Von Underbelly in Hoxton Square, London. This week they bring something special, though, as they bring the first ever Tankové Pivo brewery experience to Hoxton Square for the Tank Tuesday closing party. Still not convinced Czech beer is where it's at? Let the Budvar brewery master, Adam Brož, convince you further. 1. Budvar Original only uses Saaz hops and we add them three times, the first time for bitterness, the second time for balance and the third and final time for aroma. 2. Our brewery is based in Budweis, which is 150km south of Prague and in 2015 we celebrate our 120 year anniversary. 4. 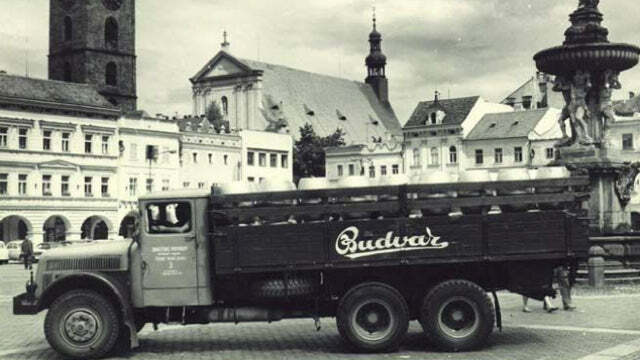 Czech beer, lager in particular, is regarded as some of the best in the world and Budvar is exported to over 70 countries. 5. Czech Republic is home to one of the four prized ‘Noble Hops’. Noble hops are hops that are lower in bitterness but very high in desirable aromas. 6. Water is a key ingredient in any beer. 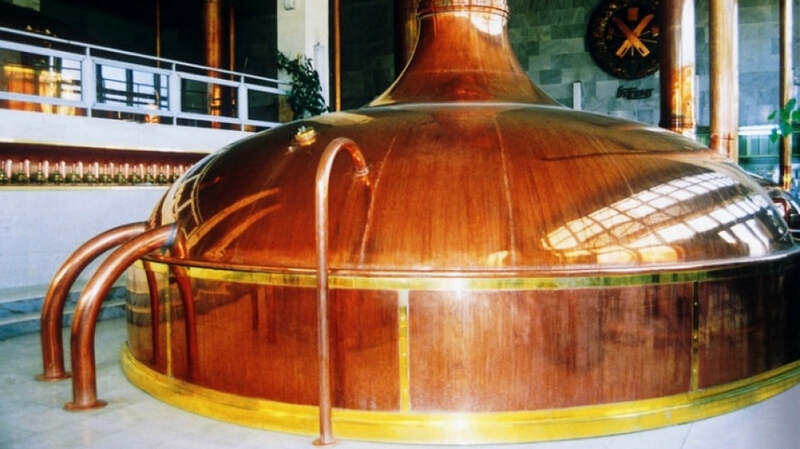 All Czech lagers need soft water to make great lagers, so we draw our water from 300 meter deep artesian wells. The water situated below our brewery is 8,000 – 10,000 years old, soft, pure and needs no added chemicals to make great beer. 7. Awarded Protected Geographical Indication status, our beer is only brewed at source in Budweis. 8. Budvar Original is matured for 90 days and it takes 102 days in total to brew it. That maturation time gives the very best chance for the flavours to develop and work together, like a finely tuned symphony. 9. Every batch of our beer goes through a ‘sensory panel’, which is our way of tasting the beer at every stage. The palette never lies! 10. In the Czech Republic we have an old proverb: “It takes only a sip to know a good beer, but it is best to be sure”.